SEOUL -- South Korea plans to quickly conduct due diligence on the financially strapped South Korean unit of General Motors, Finance Minister Kim Dong-yeon said. The automaker announced last week it would shut a plant in the city of Gunsan, southwest of Seoul, by May and decide the future of its remaining three plants in the country within weeks. GM has asked for financial support for its money-losing South Korean unit. Kim said South Korea will not take "action" before the due diligence is completed. Kim said the automaker should play "a responsible role" in normalizing its South Korean operations and should come up with a sustainable development plan. State-funded Korea Development Bank, which holds a 17-percent stake in GM Korea, and GM's local labor union should "share the pain," he added. "I heard GM said those three principles are reasonable," Kim said. 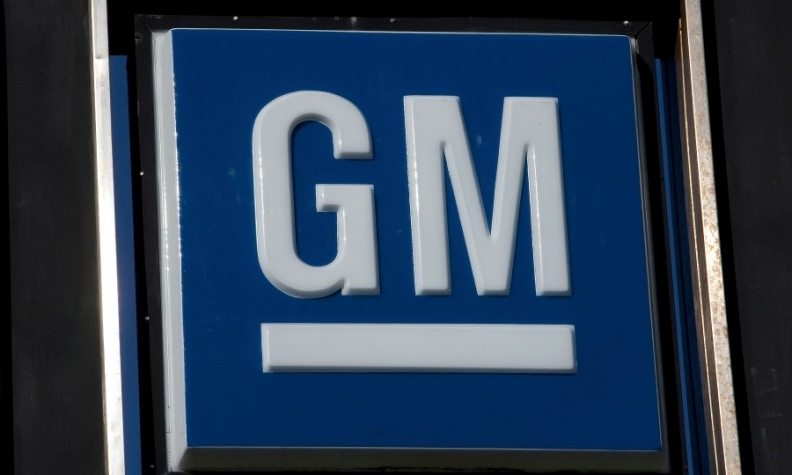 GM's South Korean labor union on Thursday has decided not to go on a strike for the time being, a union source told Reuters. Instead, it will step up calls on the government and parliament to come up with measures against the plant shutdowns. The union will also ask the government to allow GM's union to participate in the due diligence of GM Korea, the source added. GM's head of international operations, Barry Engle, flew to Seoul this week and had a series of meetings with senior officials from KDB, the finance ministry and trade ministry, as well as lawmakers and union leaders. “We will continue discussions with stakeholders to make our business viable and profitable,” a GM Korea spokesman said.